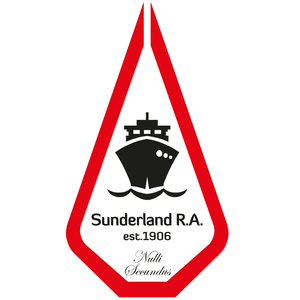 Sunderland Referees Association (SRA) consistently attains an extremely high membership and this is due to the fact that we have within our membership, a wealth of experience. Our Chairman is the first Sunderland born member to officiate on the Football League as a referee for over 20 years and was promoted onto the Select Group 2 List of Referees. We are also delighted to have FIFA Elite Group, Premier League & Select Group 1 Referee Michael Oliver and Premier League Referee Jon Moss as full members of SRA. In addition to that we also have six others who are assistant referees on the Football League who are also members of SRA; one of those six was promoted onto the Select Group 2 List of Assistant Referees. We also have two female members who are both on the Panel Select Group Assistant Referees List (Women’s) and one of whom is on the FIFA Category 1 Referees List (Women’s) and another who is on the FIFA Assistant Referees List (Women’s). With the wealth of experience we have in our membership that consists of referees of all levels and ages, members both experienced and more importantly ‘newly qualified’ have a great opportunity to learn from the best. We are without doubt, a most vibrant, thriving and forward thinking branch of the Referees Association.